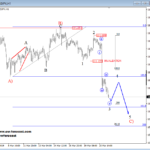 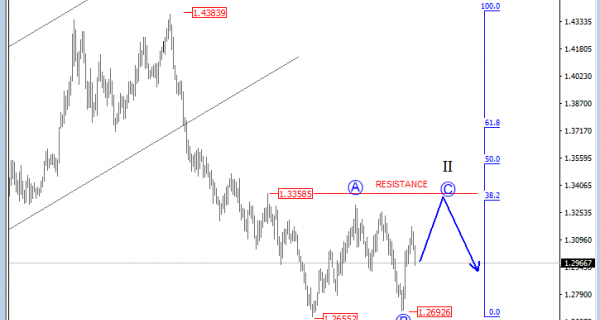 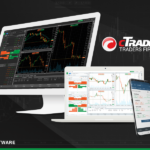 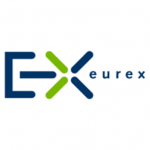 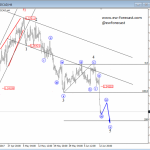 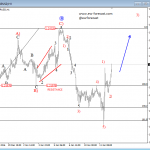 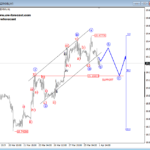 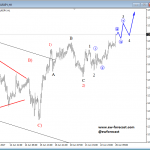 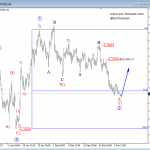 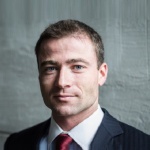 EURJPY is turning down from 129.22 level, but in overlapping fashion which gives us thinking that maybe wave 1 is unfolding an Elliott wave leading diagonal which can look for support and a bullish reversal near the 127.50 zone. 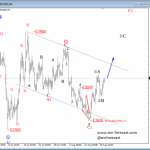 Once wave 1 fully shows up, a temporary corrective wave may follow, labelled as wave 2. 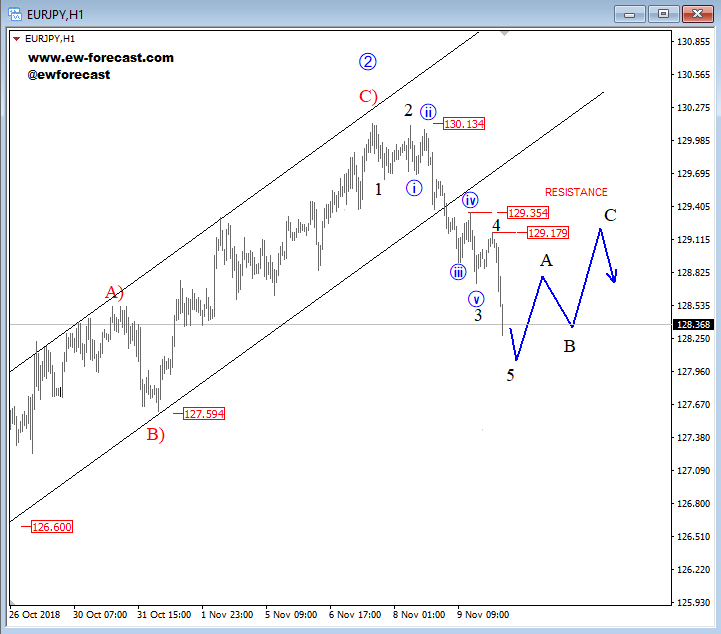 That said, current turn down from the 129.22 level can also be labelled as wave B, second wave of a bigger correction, in which case a new five-wave rally may show up, towards the 120.22 level again. 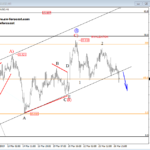 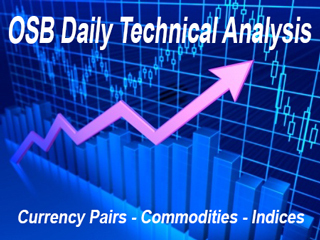 Cable turned sharply lower, but still can be a part of a three-wave A-B-C corrective decline that can stop around 1.2700 region, which we think it will be a key level! 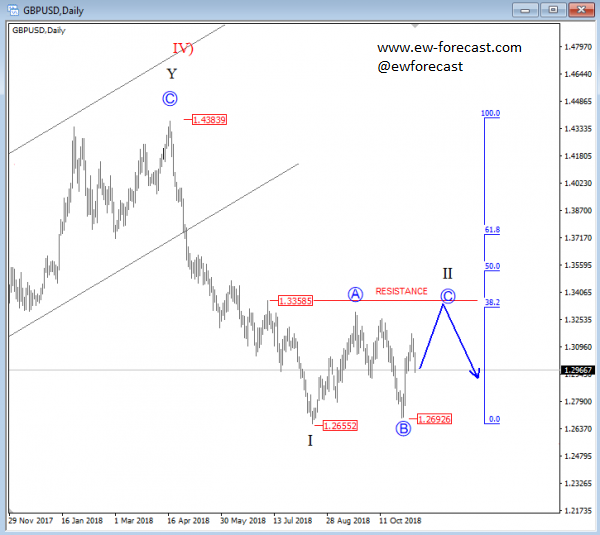 If we see an impulsive break below 1.27, then we may consider more weakness within wave 3, but any earlier impulsive bounce back above 1.30 area would indicate a continuation of a bigger correction according to a daily chart.